This kit comes with everything you need to make curd cheese. 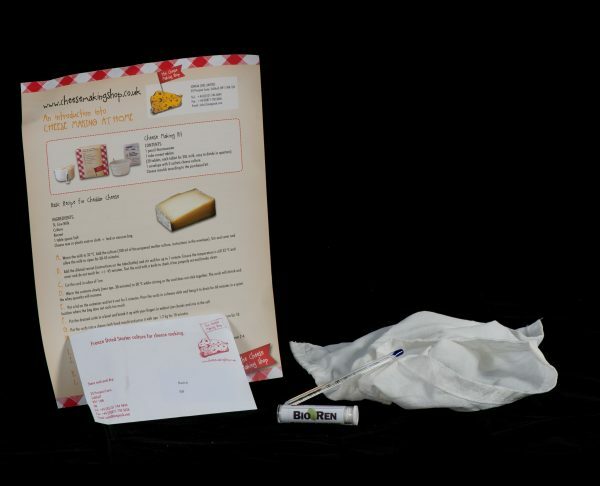 Included is a sheet with a basic curd cheese recipe and additional information how to take your hobby forward. 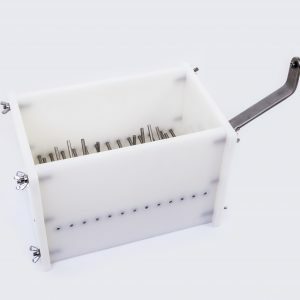 The rennet and cultures can be used for a number of production runs. 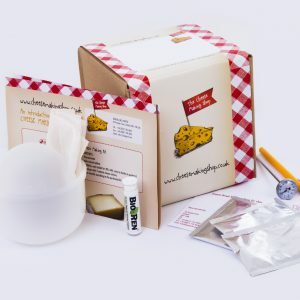 Curd Cheese Making Kit is a great hobby! 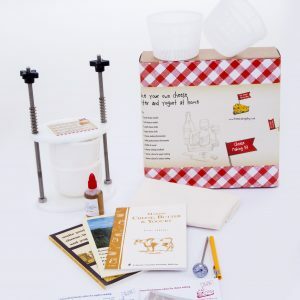 This kit comes with everything you need to make curd cheese. Included is a sheet with a basic curd cheese recipe and additional information how to take your hobby forward. The rennet and cultures can be used for a number of production runs. When they eventually run out, you can purchase new in our shop. Curd/peg mill for the small dairy.